JioPhone comes at a price of Rs 1,500 and the complete cost will be given back to the users after the completion of three years. Users will start getting JioPhone by September on a first-come-first-served basis. With an effective and refundable pricing, the arrival of JioPhone is arguably among the most awaited events of the telecom sector. 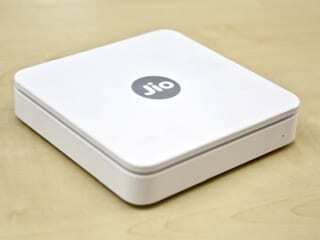 The announcement of a low-budget phone from Reliance Jio has left the other operators worried as it bears a reputation of providing disruptive offers. JioPhone comes at a price of Rs 1,500 and the complete cost will be given back to the users after the completion of three years. The 4G-Volte entry-level handset will be made available for beta testing from August 15 while the actual bookings start from August 24. Users will start getting JioPhone by September on a first-come-first-served basis. This is similar to the company's marketing strategy last year when it first offered Jio services in beta stage, ahead of the actual rollout in September. To register for JioPhone, the company has updated its website with a "Keep Me Posted" page which says, "Introducing India Ka Smartphone JioPhone". After clicking on the "Keep Me Posted" tab on the page, it will show a form. The form says, "Register Interest, share your details with us and we will get back to you." It asks users to fill their first and last name, email and phone number. After filling correct details, it will say, "Thank you for registering interest!" 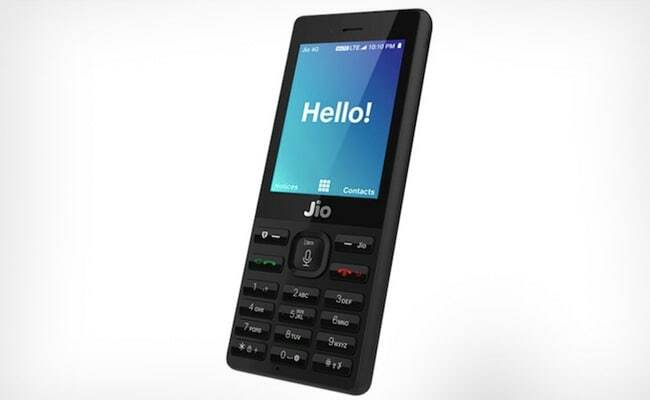 JioPhone can also be booked for businesses but PAN or GSTN details and the number of handsets it is needed for, is required along with the contact details for pre-booking. Analysts expect other operators to take cue from JioPhone and launch 4G feature phones in association with handset makers. Apart from Jio and few other handset makers, Idea Cellular is the only operator which has announced its plans to launch a 4G feature phone priced around Rs 2,500. AK Prabhakar, head of research at IDBI Capital Market, had told NDTV earlier that JioPhone will help the company penetrate deeper into Indian markets. "That (JioPhone launch) is very good for the market. The telecom companies can bring handset costs down," he stated. Few handset makers, although, feel that JioPhone will create only a "short term" hiccup when it hits the market. "So far there is no impact on our sales. We think it will affect our market as a short term hiccup once the Jio feature phone is launched but it will not be anything severe," Itel Mobile senior vice-president Arijeet Talapatra said.